The company has been designing and assembling for many years, electric panels for the management and control of industrial refrigeration and air conditioning systems. Thanks to the experience gained, it became a reference point for many sector’s operators: builders, installers and resellers. The global market which is developing constantly, demands increasingly performing solutions. 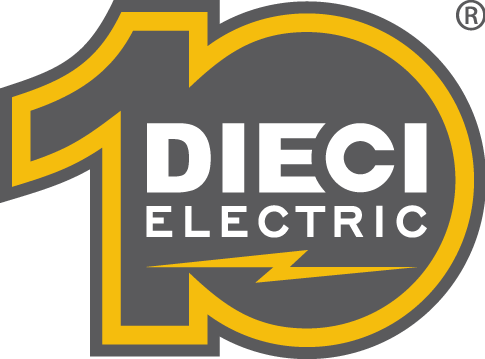 The orders managed internationally favoured the ability to further understand the needs of sector’s operators, thus remarkably enriching the experience level of Dieci Electric team. For several years the sector R & D, driven by a projection attitude towards new technological horizons, active scouting strategies of cutting-edge solutions. This activity has become the driving force that enables the continuous improvement of all company assets.